Hello, there! Hope you are having a wonderful week! I have been enjoying creating some fun designs on Canva lately and wanted to share some of them with all of you. I love saving pretty quotes and verses on my Pinterest board, and now I’m making some of my own which I hope you will enjoy. Feel free to download these. Or save them to your boards! Or print them off and hang them up! Whatever you choose, I hope you’ll enjoy them. Today I’m sharing a bible verse: It’s from Matthew. Simply click the download button below the following picture. Hey, hey! Hope you are having a great weekend! I’ve been fighting a nasty cold, and decided to share with you some things I do to help relieve and heal my body while I’m sick. Hopefully, you are not in this situation now :), but if you are then I hope this will help you get better quickly! One of the first things to do is to start drinking liquids. Tea and water are the best! This Throat Coat tea is good as well as green tea and peppermint tea. Drinking orange juice is also good for the vitamin C.
Next, I apply LOTS of essential oils 🙂 Peppermint, Thieves, Eucalyptus, etc. I rub them on with jojoba oil onto my neck, chest, ears (if they hurt), and forehead. I use Young Living Oils. Eat PLENTY of healthy food. Don’t get me wrong, packaged chicken noodle soup, jello, and juice are delicious, but be sure to include fruits and veggies into your diet. Take lots of hot showers and baths. This feels really good and helps relax your achy muscles. Plus, feeling clean and having freshly washed hair makes you feel better. Obviously, there are many other ways to help get rid of sickness, but these are a couple of the main things I do to help my body recover and heal. What is your favorite way to help yourself get better? Comment below and share your tip below! I’d love to hear about it! Hey, hey! Today I wanted to share with you five beauty products I love. Sometimes it’s nice to have couple go-to products, and these are great start. I have personally tried all five of these beauty items, and definitely recommend you try them out! (These are not affiliate links…just products I love and hope you enjoy! Obviously, having clear skin makes applying make-up easier. It also means that you might not have to wear as much make-up but still achieve smooth skin. So first I will share two face products I love. 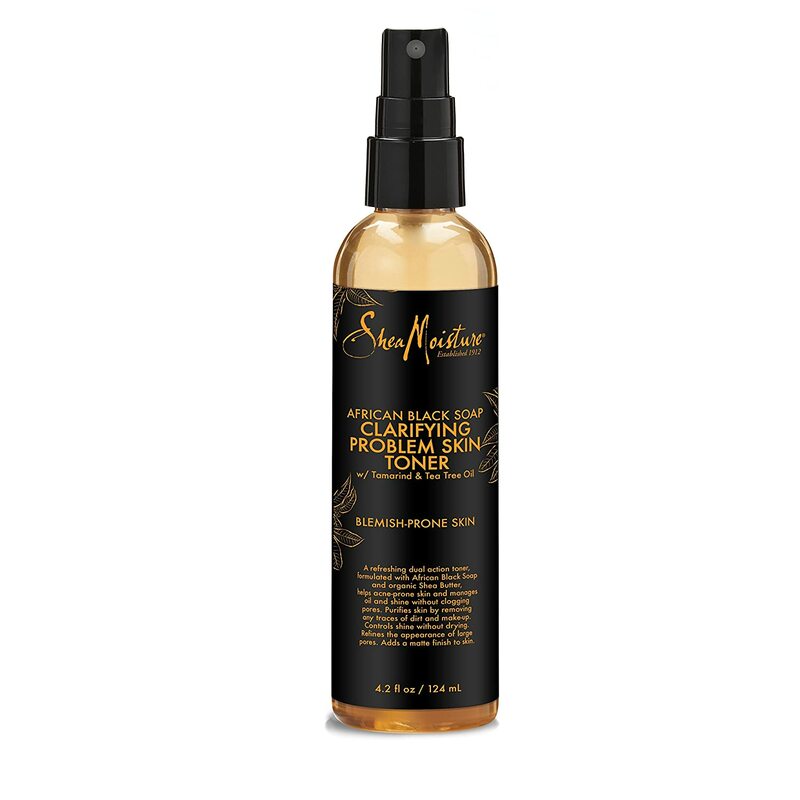 This is what I love using for cleansing and helping my acne-prone skin. Ideally, I would apply this both morning and night, but I try to at least do it at night. For “moisturizer” I just use this lovely lotion. It smells great, and with the mist attachment, it’s easy to control the amount you’re applying. 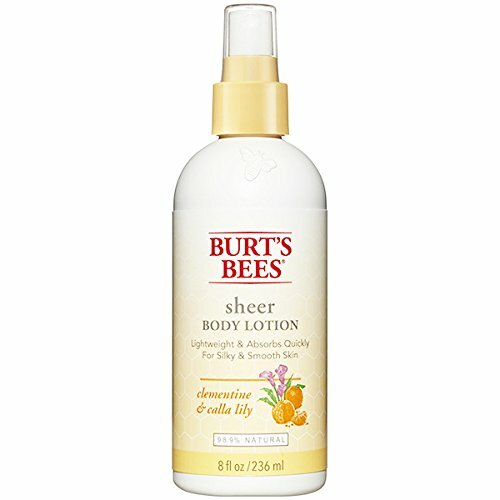 I also love other Burt’s Bees products. 🙂 Ideally, I would be using an actual face moisturizer, but for now, this works good. Personally, I do not love wearing foundation. I have never gone out and bought a super fancy brand, and some are better than others, but even still, it’s not my favorite beauty product. First of all, I don’t love the feeling. When I apply foundation, it makes my face feel weighed down and plastered. Secondly, It always seems to make my face break out which is what I’m trying to avoid by using the facial products listed above. So instead of foundation, I try to keep my face looking clean and use powder instead. To be honest, I haven’t tried many powders because I love the one I’m using right now. To be fair though, I do sometimes cover up some red spots with a concealer, but I mainly stick to powder. I’ve been loving this brand. Next, I will share what mascara I have been using. This stuff is water-proof, stays on (really well :)), and helps achieve a thicker lash. 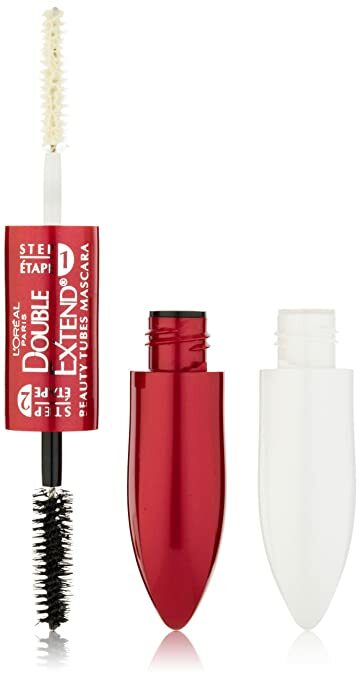 If you’re in a hurry and you’re looking for a quick mascara that will wake up your eyes a bit, this works great! And there you have it! I hope you’ll check out (and try!) these great beauty products. These have proved to be great for me, and so I wanted to share them with you. There are more products I love, but I thought this would be a great start. 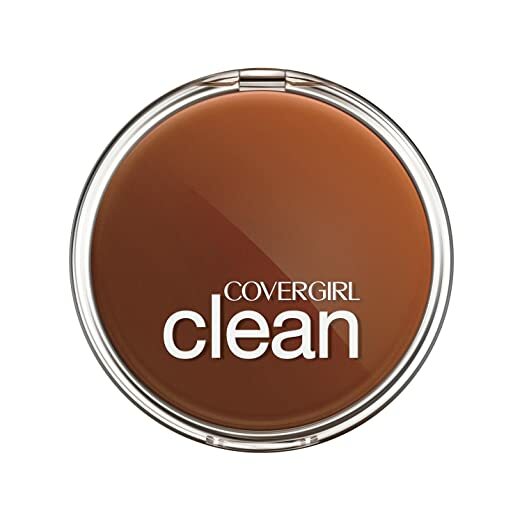 What is your favorite go-to product? Please comment below and let me know! Also, be sure to let me know what you think of these products if you have ever tried any of them. I’d love to hear from you! As always, hope you have a great day, and enjoy the rest of your weekend! I love planners and checklists, so I decided to make one of my own. It has no pre-made lists, other than headings, that way you can customize it however you like. Check it out here: daily planner. Enjoy! Hope you enjoy this, and I’ll try to add more soon. Good day! Hello, all! I’m here to talk to you about my favorite beauty blogger right now… That is Kate from http://www.thesmallthingsblog.com. She has such nice tutorials and videos, not to mention great tips and ideas. Her blog is really focused on hair, make-up, and fashion, but she also has some other fun stuff as well, such as her family, recipes, etc. You should definitely check her out! She has been blogging since 2011, and she has tons of really nice hairstyles ranging from long to short, curly to straight, and every day to dressed-up. She includes gorgeous updos, braids, buns, and curls, so I’m sure you could find something you like! In terms of make-up, there are so many products she has used, and she has a lot of different looks you can try. She also has some videos on that as well. As a bonus, if you want to try out any of the make-up or hair products, and also clothes options, she has plenty of links below or in her posts. Her fashion and wardrobe ideas are also nice, and you might find something you like there. She has also tried out some clothing from http://www.stitchfix.com and from http://www.trunkclub.com, too. Basically, those companies send you clothes and you can try them out. Keep what you love, and return what you don’t like! Hope this has inspired you to check her out, and I hope you like what you see there. Let me know if you have a favorite post from her blog, and have a great day!